Hafnium is routinely found with a low level of zirconium since separation of the two elements is difficult. 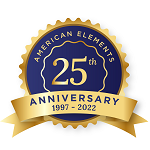 American Elements specializes in producing high purity Hafnium Oxide Granules for analytical standards in health and safety research and other commercial applications. Granules also exhibit the highest possible density and smallest possible average grain sizes for use in Chemical Vapor Deposition (CVD) and Physical Vapor Deposition (PVD) processes including Thermal and Electron Beam (E-Beam) Evaporation, Low Temperature Organic Evaporation, Atomic Layer Deposition (ALD), Metallic-Organic and Chemical Vapor Deposition (MOCVD). Our standard granules are amorphous uniform pieces in sizes ranging from < 1 mm, 1-2 mm, and 3-5 mm. See more Hafnium products. Hafnium (atomic symbol: Hf, atomic number: 72) is a Block D, Group 4, Period 6 element with an atomic weight of 178.49. 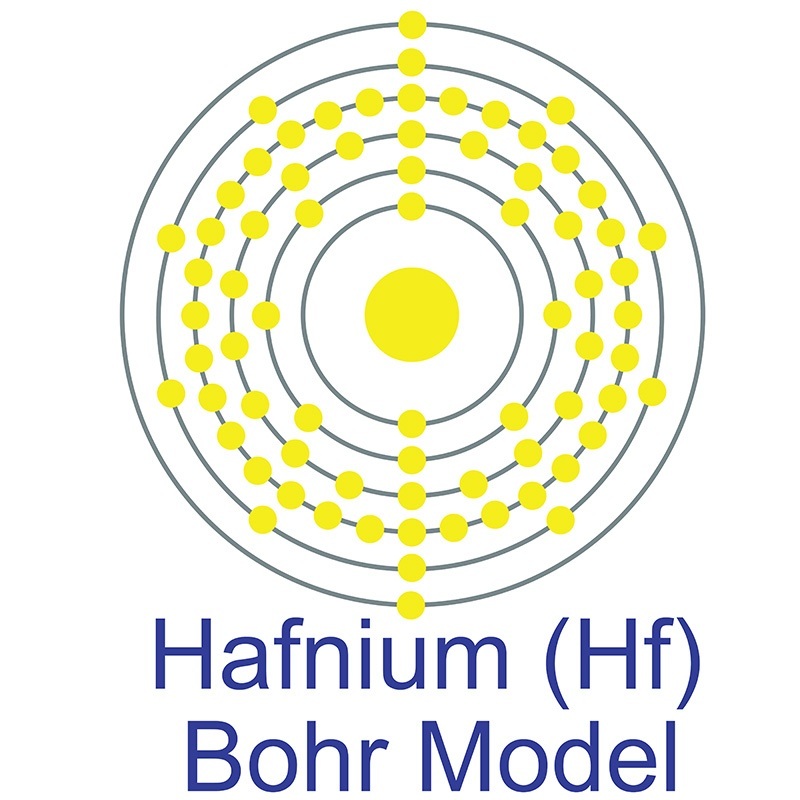 The number of electrons in each of Hafnium's shells is 2, 8, 18, 32, 10, 2 and its electron configuration is [Xe] 4f14 5d2 6s2. The hafnium atom has a radius of 159 pm and a Van der Waals radius of 212 pm. Hafnium was predicted by Dmitri Mendeleev in 1869 but it was not until 1922 that it was first isolated Dirk Coster and George de Hevesy. In its elemental form, hafnium has a lustrous silvery-gray appearance. Hafnium does not exist as a free element in nature. 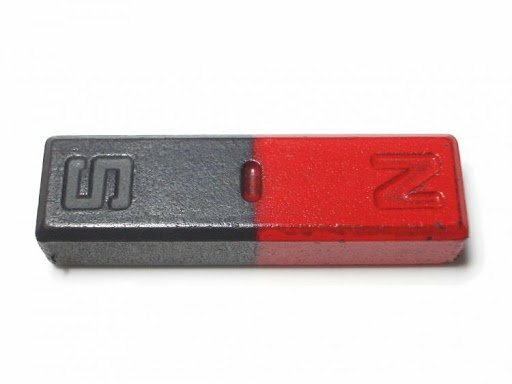 It is found in zirconium compounds such as zircon. Hafnium is often a component of superalloys and circuits used in semiconductor device fabrication. Its name is derived from the Latin word Hafnia, meaning Copenhagen, where it was discovered. Multifunctional role of dysprosium in HfO2: stabilization of the high temperature cubic phase, and magnetic and photoluminescence properties. Radio-luminescence spectral features and fast emission in hafnium dioxide nanocrystals. Use of hafnium(IV) oxide in biosensors. The Role of Citric Acid in the Stabilization of Nanoparticles and Colloidal Particles in the Environment: Measurement of Surface Forces between Hafnium Oxide Surfaces in the Presence of Citric Acid. The flexoelectric effect in Al-doped hafnium oxide. Technical Note: A simulation study on the feasibility of radiotherapy dose enhancement with calcium tungstate and hafnium oxide nano- and microparticles. Bipolar Resistive Switching Characteristics of HfO2/TiO2/HfO2 Trilayer-Structure RRAM Devices on Pt and TiN-Coated Substrates Fabricated by Atomic Layer Deposition.